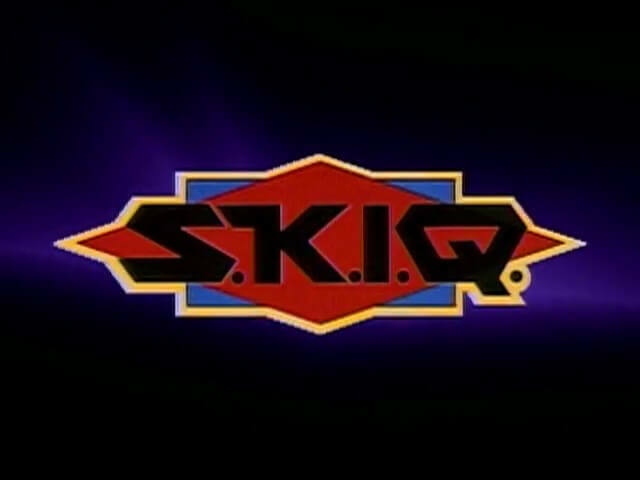 The clip show, which did not appear in syndicated reruns, was intended to serve as a lead-in to Season Two, but did not actually air until the end of Season Two. 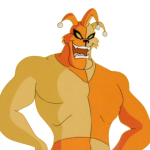 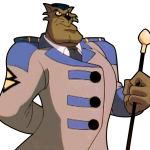 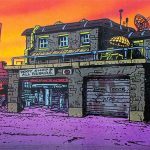 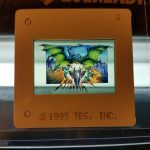 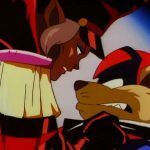 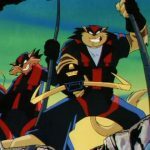 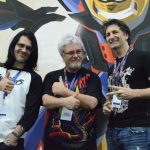 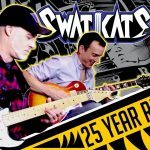 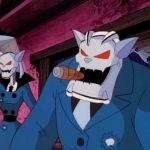 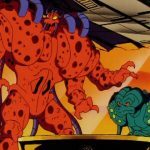 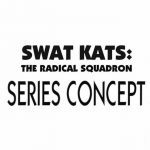 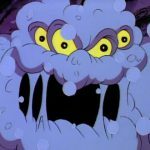 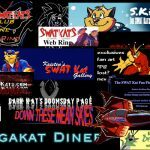 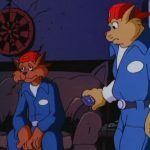 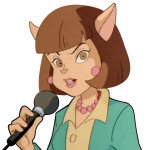 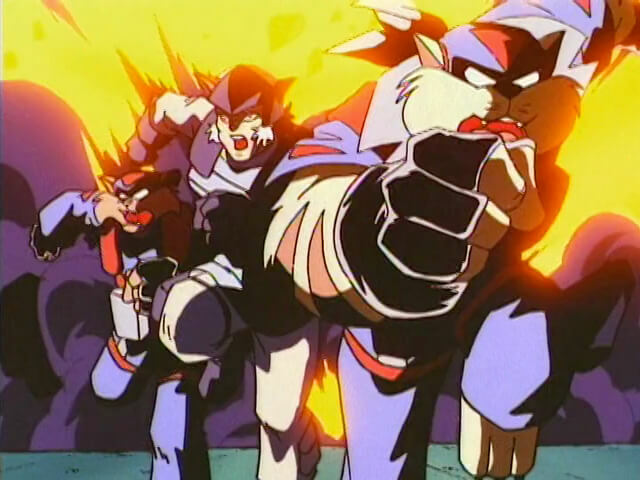 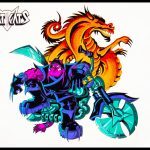 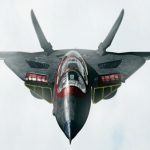 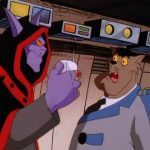 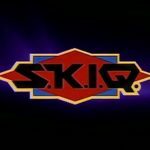 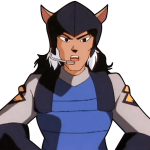 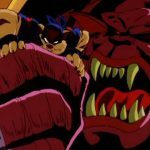 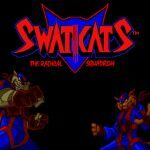 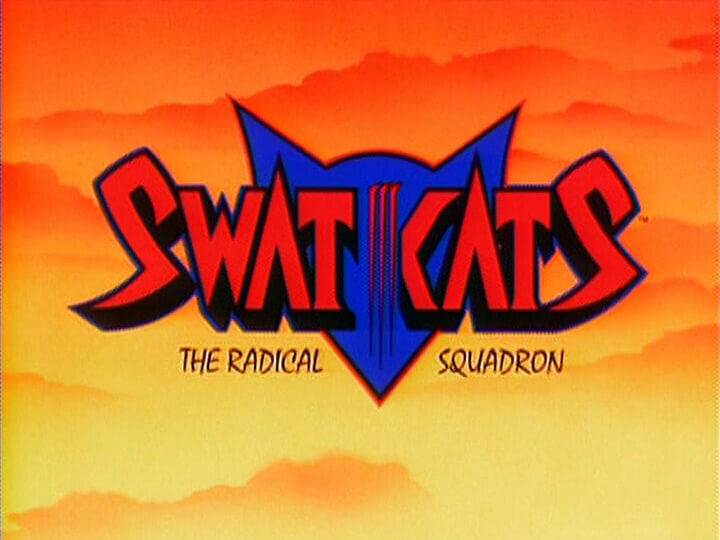 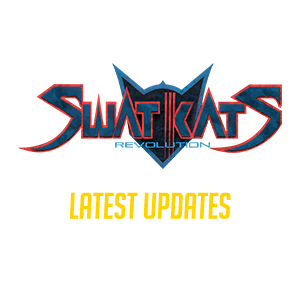 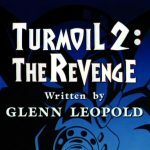 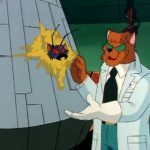 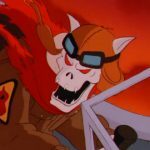 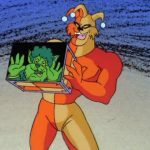 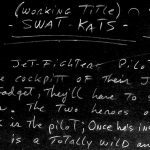 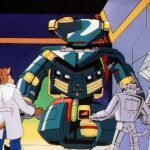 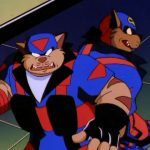 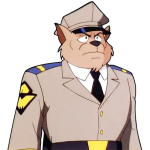 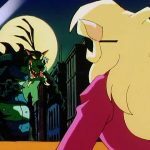 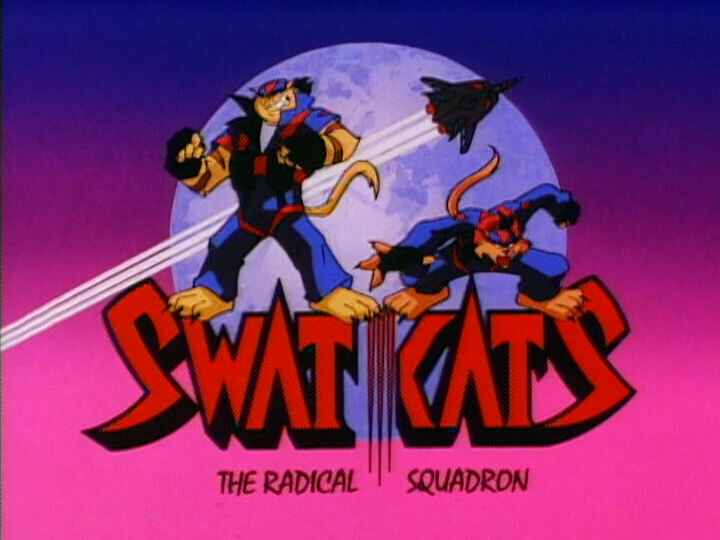 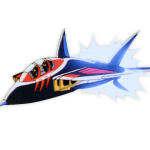 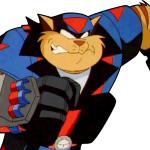 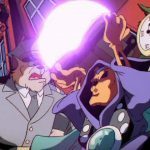 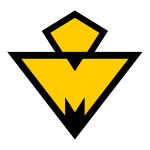 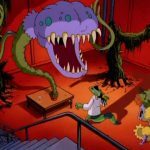 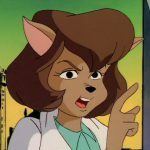 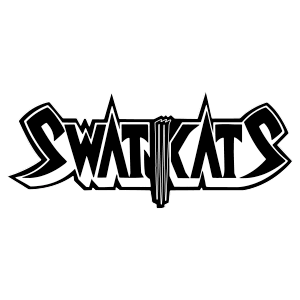 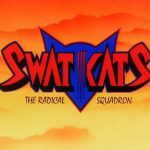  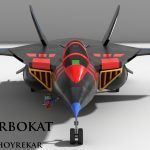 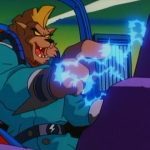 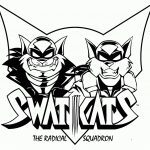 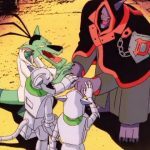 Its actual existence was questioned by fans for several years until its appearance on the DVD release of SWAT Kats: The Radical Squadron in 2012. 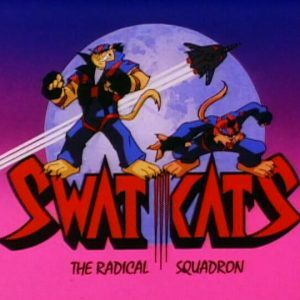 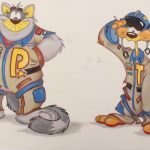 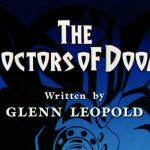 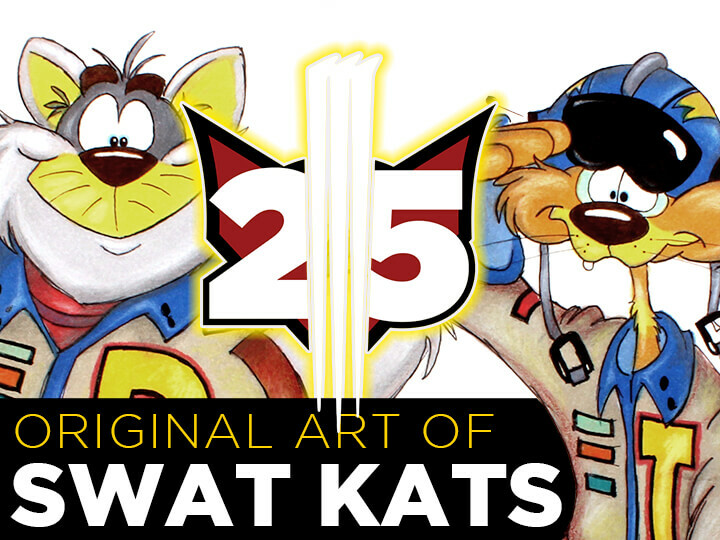 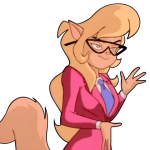 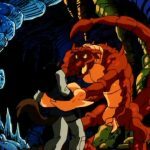 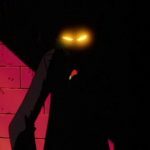 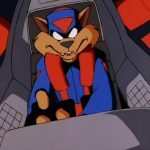 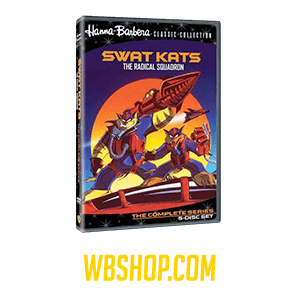 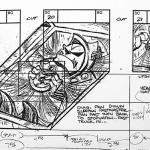 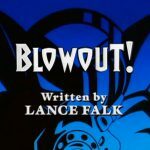 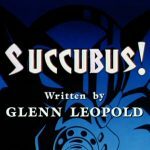 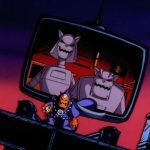 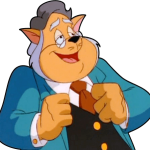 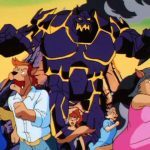 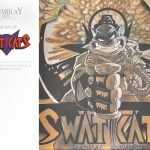 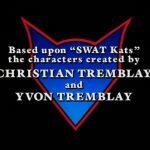 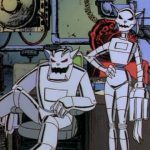 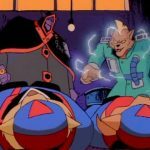 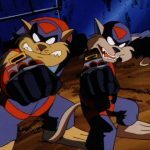 MoreHanna-Barbera hired an outside producer to make this clips compilation, which was meant to promote the beginning of SWAT Kats’ second season but didn’t air until months after it was completed.